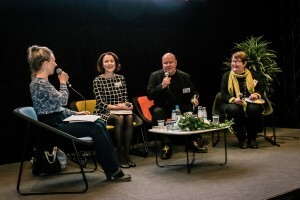 This literary culture event is a well-known attraction with over 27 years of history, bringing together approximately 700 presenters, about 500 presentations and hundreds of exhibitors. 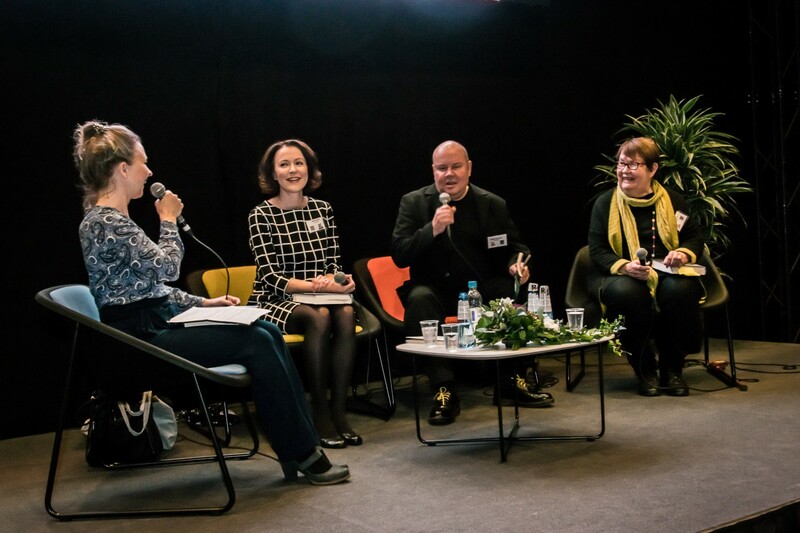 The Turku Book Fair introduces new releases as well as old literature, offers book bargains and invites you to enjoy the book festival spirit 4 October – 6 October 2019! 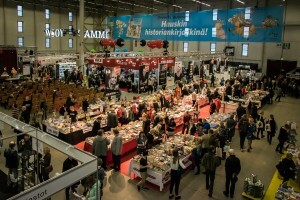 The Book Fair also offers dozens of interesting discussions on topical themes and truly unique encounters with authors. All major publishing houses, as well as the most important literary organisations and agents will be in attendance. 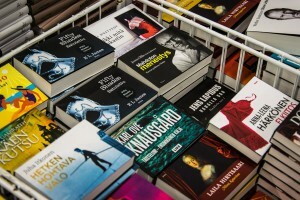 The key topic of the 2018 Book Fair was Estonia. 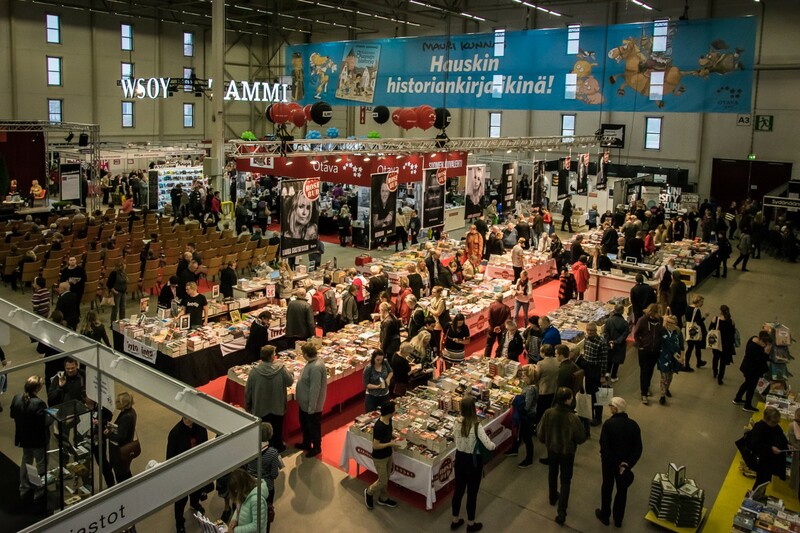 The Turku Food and Wine Fair will be held concurrently with the Book Fair. The full programme will be posted on our website in September, so that every visitor can make sure that he/she will not miss any of his/her favourites. 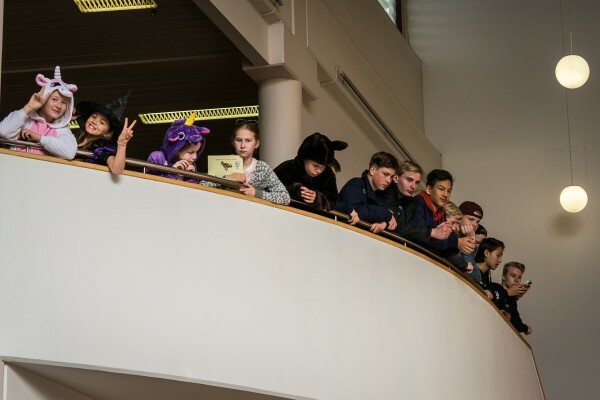 Read more about the event, e.g. its up-to-date programme when available, on the Turku Book Fair’s website.